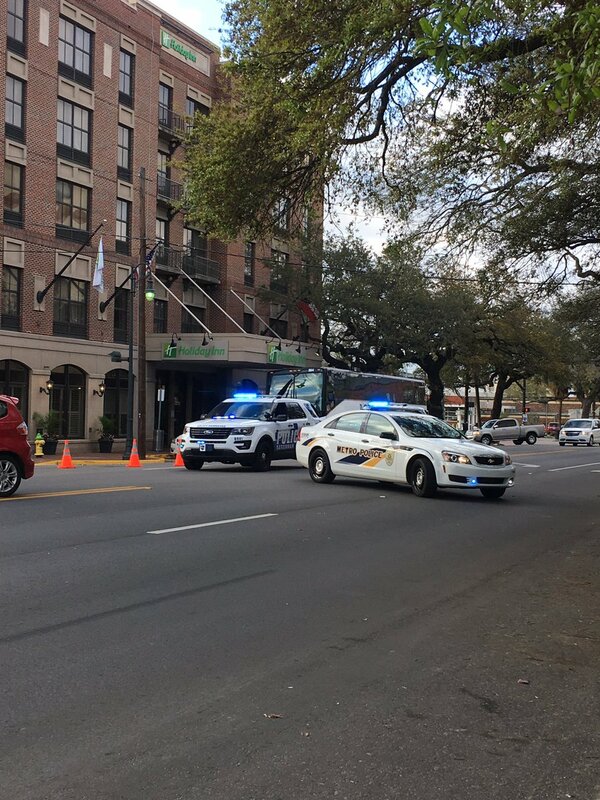 SAVANNAH, GA (April 2, 2019) – Savannah Police’s Traffic Investigation Unit is investigating a pedestrian-involved crash that resulted in serious injuries to the pedestrian. Around 6 p.m. today, officers responded to Martin Luther King Jr. Boulevard at W. Bryan Street for a pedestrian-involved crash. A preliminary investigation revealed that Randolph Bartlett, 32, who was traveling in a 2010 Honda Fit, was making a left turn from W. Bryan Street onto southbound MLK Boulevard when his vehicle struck Diane Parham, 62, who was crossing MLK Boulevard from east to west. Officers continue to investigate the circumstances surrounding the incident. Parham was transported to Memorial Medical Center with serious injuries.